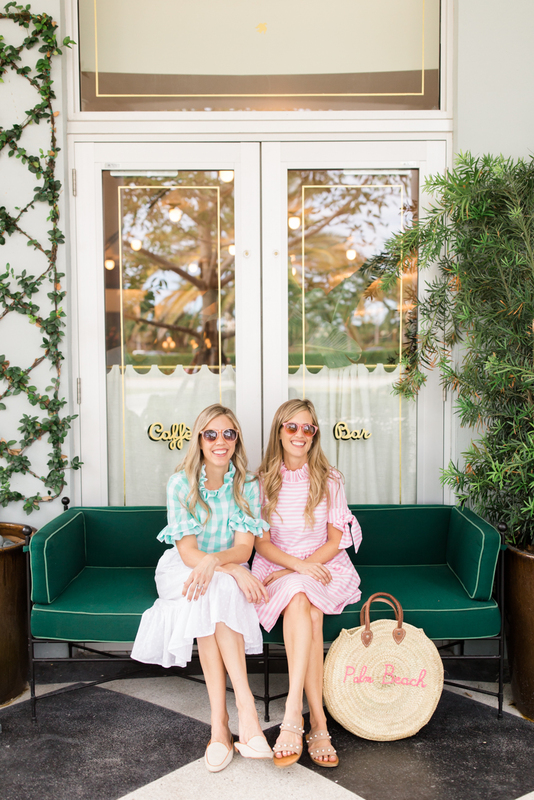 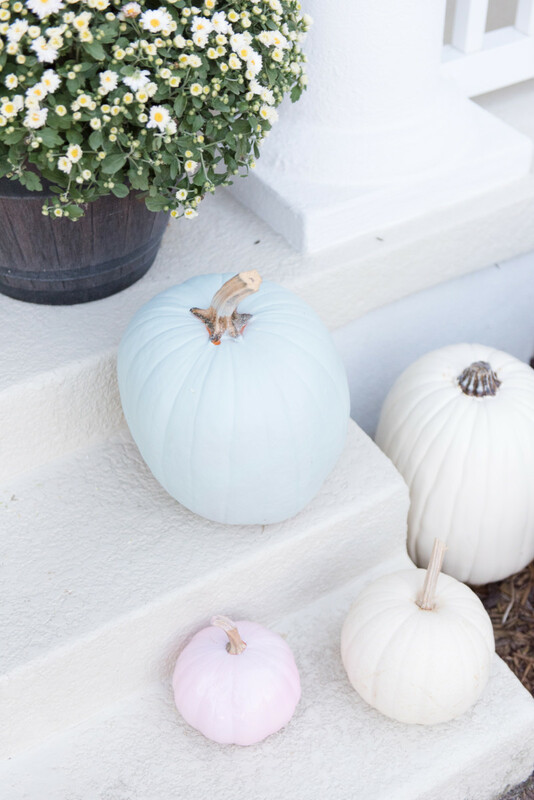 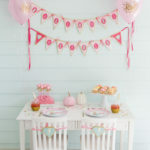 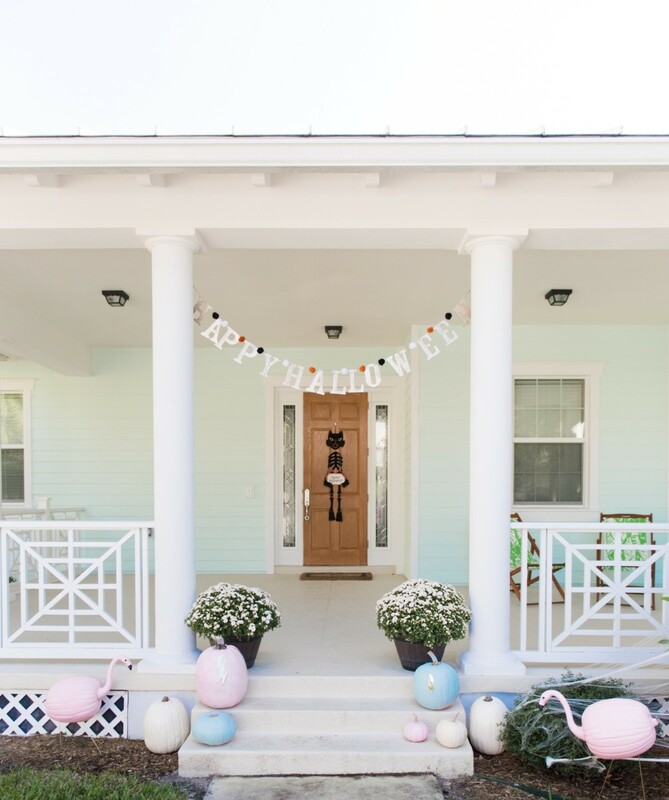 This season we were inspired to do a pastel take on traditional Halloween with pink, mint and white pumpkins. 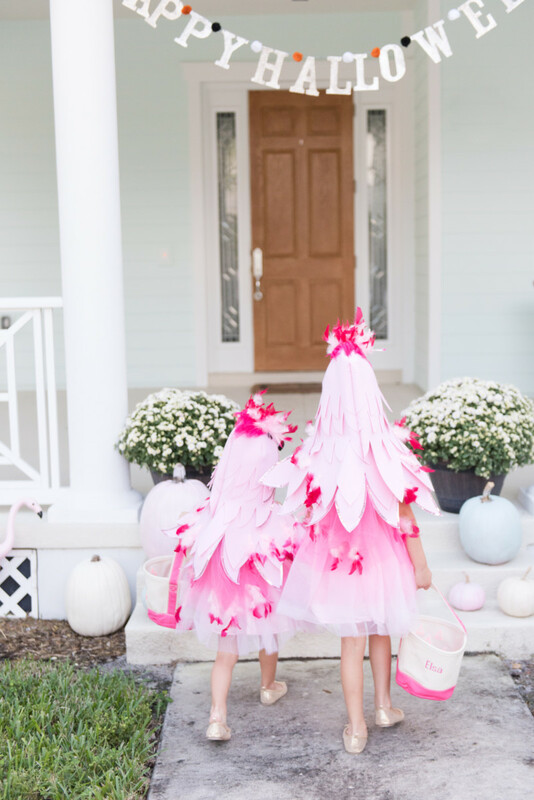 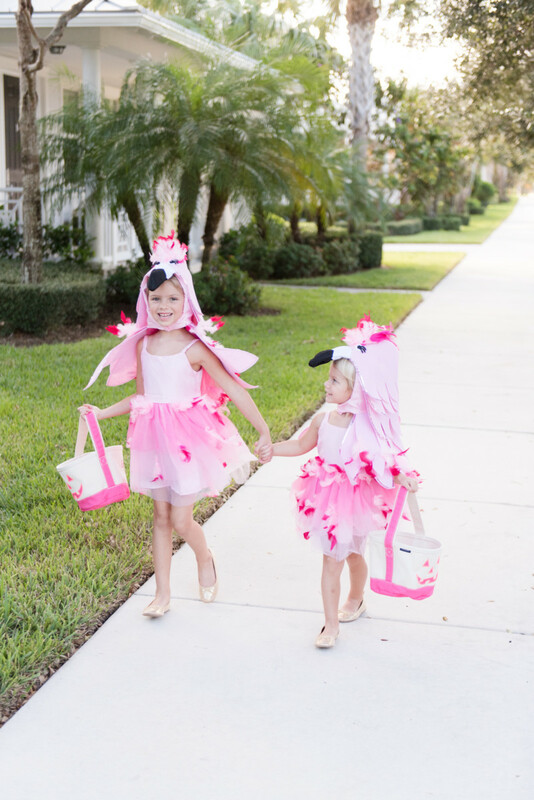 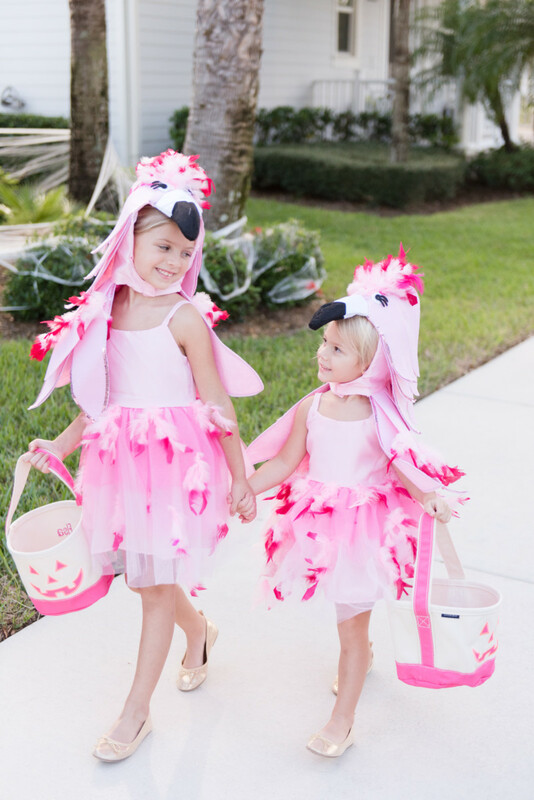 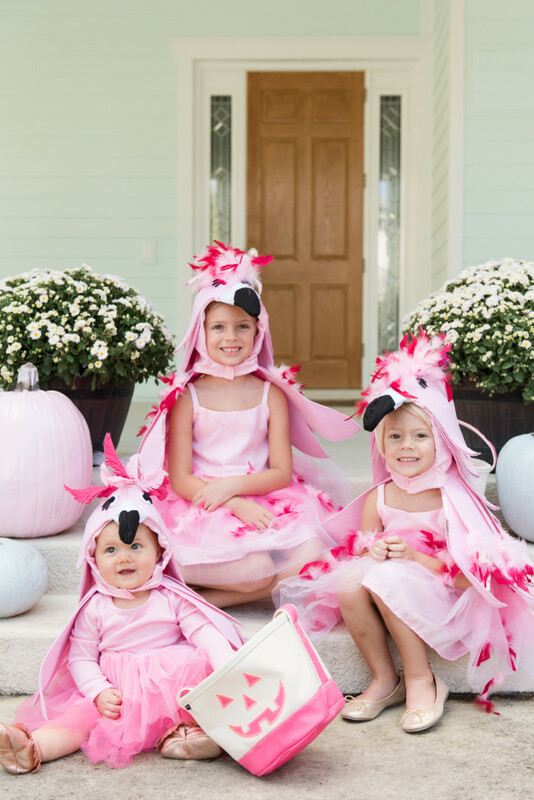 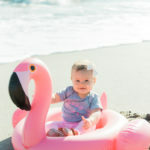 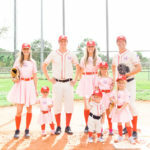 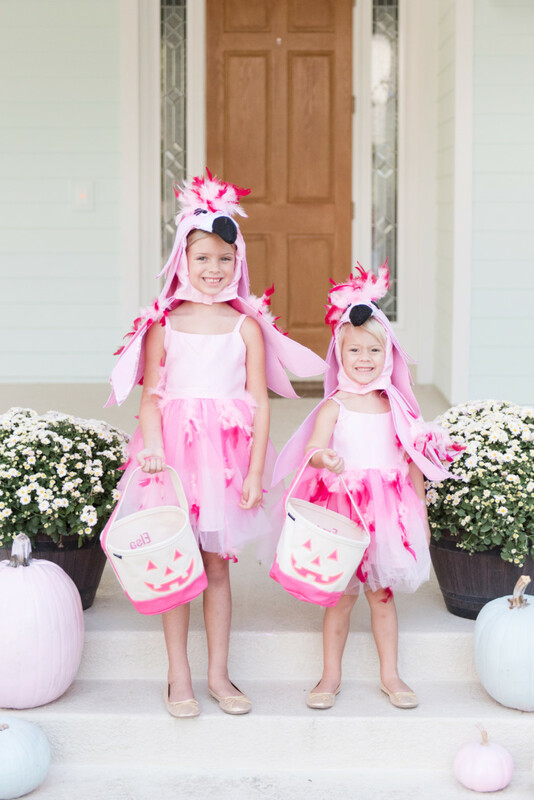 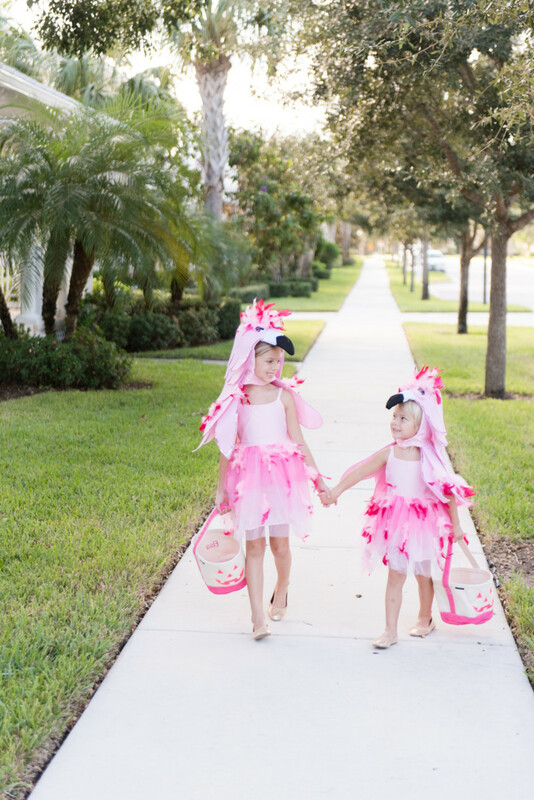 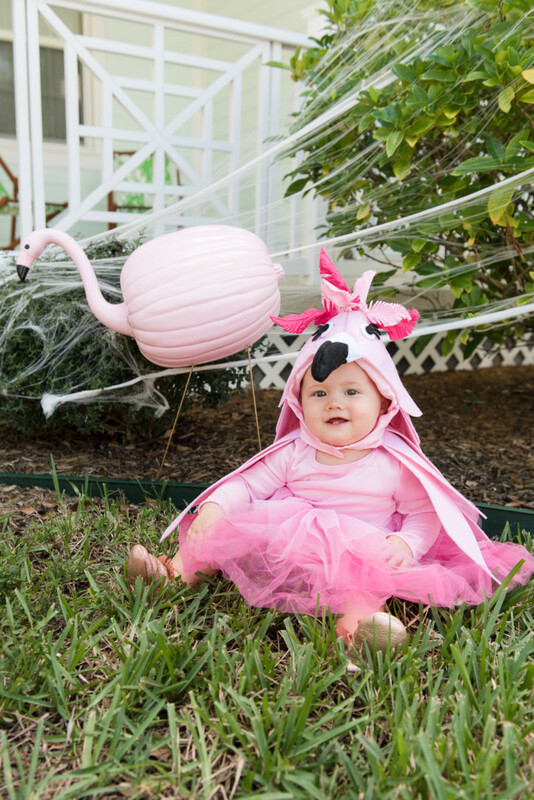 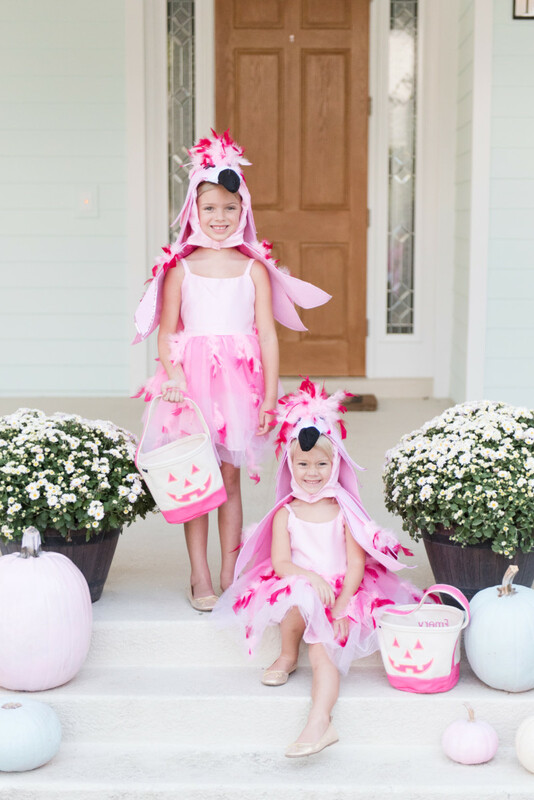 You know we love flamingos, so you can imagine the excitement when we saw little minga costumes for our lil ones! 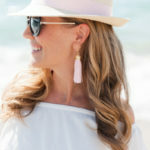 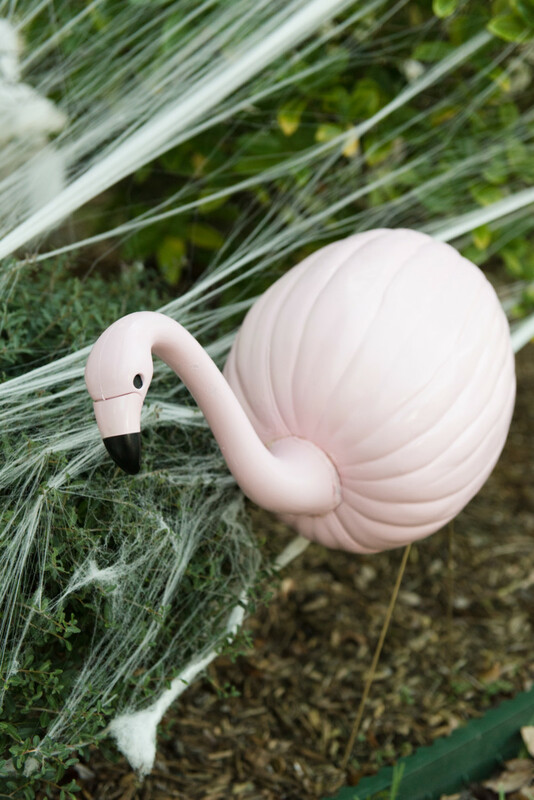 We also wanted to create DIY flamingo pumpkins, so we enlisted our friend Carla from The Event Group to help make this possible. 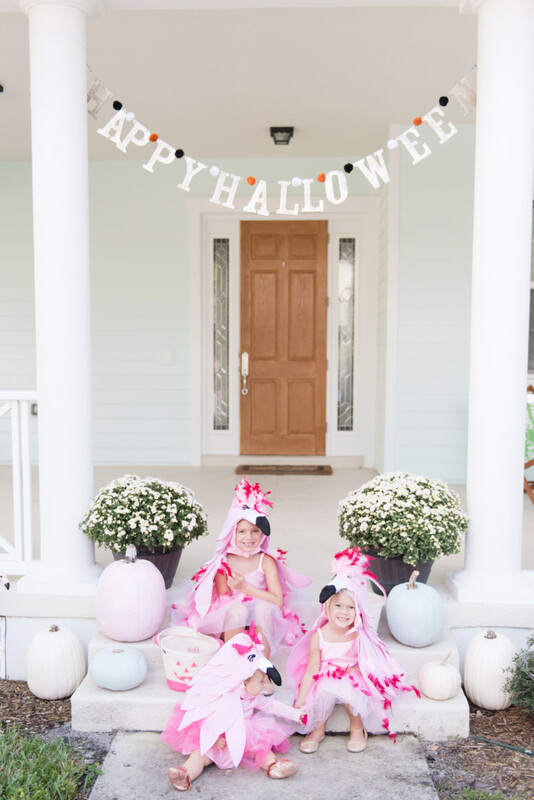 Stay tuned as we will be sharing more Halloween fun next week!